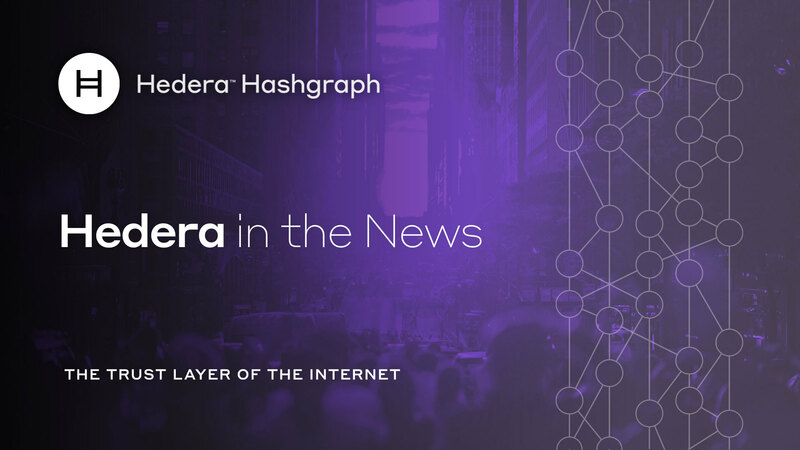 Hedera Hashgraph is a public distributed ledger for developing fast, fair, and secure decentralized applications. As promised, we want to keep the Hedera community updated on our progress. 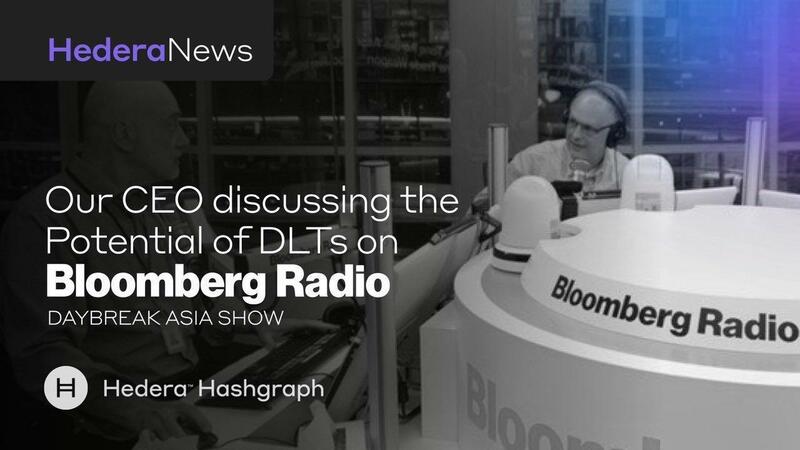 As you know, our vision is to be the fastest, most widely distributed, most secure, enterprise-grade public ledger in the world. We believe the speed at which our platform operates, as well as Hedera’s low cost, will catalyze entirely new classes of uses for distributed ledgers as well as new business models. 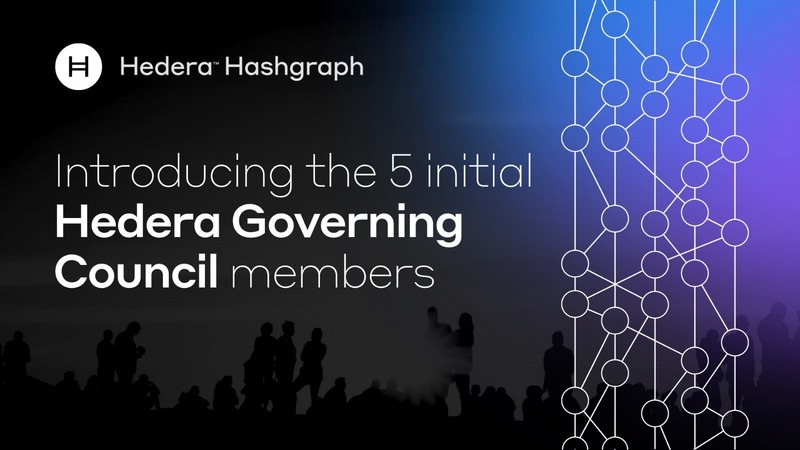 Perhaps most importantly, Hedera will eliminate the need for many trusted third parties, putting control back in the hands of users at the very moment they are most hungry for that control. Ours is a big vision, but we believe it is one with even bigger potential, and we are putting together all of the pieces to get us there. We want to thank you for your continued support of our vision, as we enter the next phase of Hedera’s development. We remain highly focused on building out our platform, and today are excited to announce that we have reached another milestone with the launch of our main network (mainnet). The network will provide the first three services - cryptocurrency, file storage, and support for Solidity smart contracts. The public APIs are completed, and will start being tested by our selected partners over the next few weeks. We will continue to expand access to the network for limited use over the coming months, with the ability for people to create new accounts to follow in approximately six months. This is also the time when we expect to issue tokens to SAFT holders. The hash serves as a digital signature for future reference, providing proof of the state of the ledger as of August 24th, 2018. This is an important milestone for us. Over the next few months, we will gradually open up the network to the long list of DApp developers waiting to build on us, and expect to have a well functioning network with real usage in a few months. DApp developers interested in building on Hedera include IoT applications, music and IP management, supply chain management, medical credential management, casual games, security tokens, smart contracts for escrow, and more. We are most excited about a range of applications that leverage micro payments that weren’t possible before Hedera, including device-to-device payments that could power a future IoT economy. 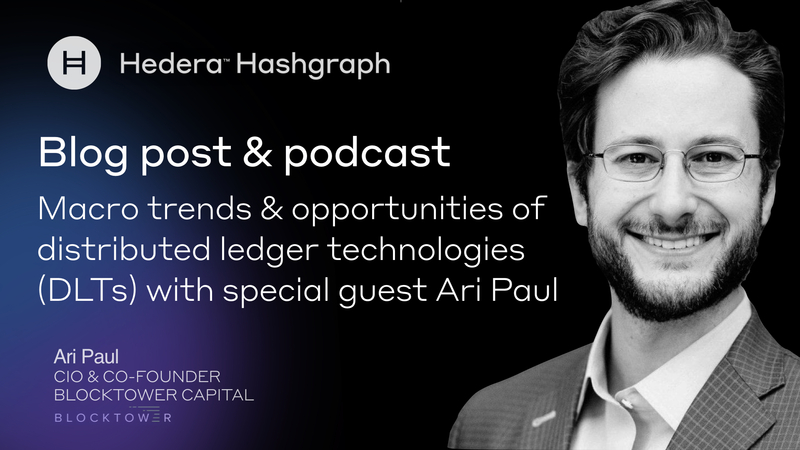 While we are seeing tremendous demand to build on and use the network, we believe it’s important to proceed in a cautious, methodical way, to understand how DApps and users will utilize the network, make sure we can address developer questions as they roll out on our network, and build the most secure distributed ledger possible. Thank you for your support. Hedera18, the inaugural hashgraph developer conference, will be hosted in Dallas, TX from October 15-17th, 2018. A global hackathon will take place at the same time in Dallas, Tel Aviv, London, Singapore, and São Paulo. 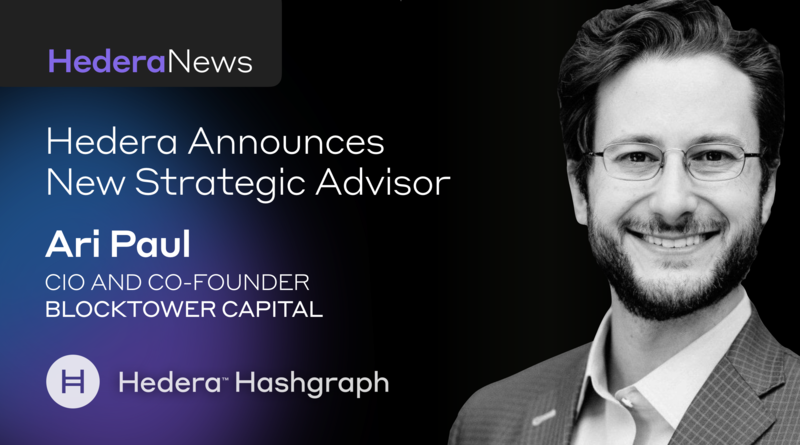 Visit https://hedera18.com for more details.